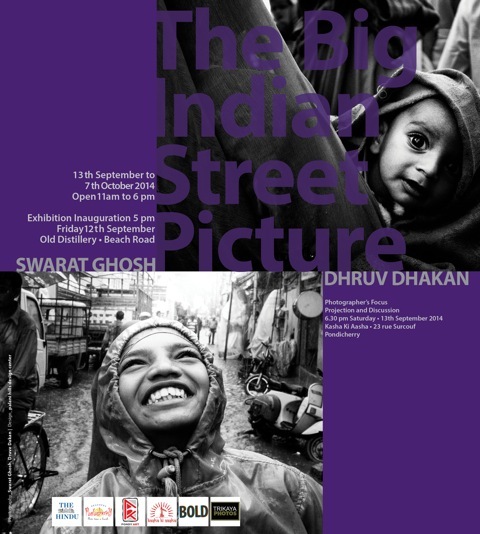 Dhruv Dhakan is a street photographer and graphic/web designer. After three years of working as a telecom engineer and graphic designer in Dubai, he discovered a keen interest in street photography. This new focus pulled him back to his roots in Ahmedabad, India in 2012. Street photography for him is the most honest form of expression. He sees this form as a playground where he can experiment and hone his skills. Dhruv’s work has evolved dramatically since his early days of shooting in black and white. He now shoots only in color as he feels the resulting images have greater impact. He finds shooting in color challenging, but the results more satisfying overall. His primary interest is in subject matter and catching a moment, rather than on the technical aspects of photography. Dhruv spends his free time studying the history of photography and studying the works of the masters. His Recognitions include : Madurai Workshop Selectee conducted by Kannadi, 2013; Winner of Photo Story Contest conducted by Shamiana 2013; Regular Speaker on Photography at Reputed Colleges ,3rd Prize winner Sauhard Photo contest ; 121 Clicks.com Showcase 2013; Fstop Program Presenter 2013. 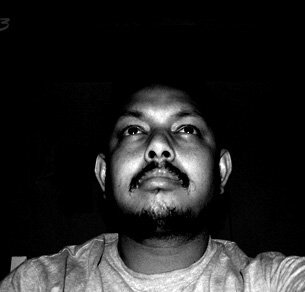 Swarat Ghosh, a Visual Designer by profession is based in Hyderabad, India. He discovered photography when gifted a DSLR camera in 2010. For Swarat, street photography is all about observation and timing. The street offers new opportunities but also new challenges at a second’s notice and forces the photographer to remain focused and ready in order to get the perfect shot. Swarat works in both black and white and color. 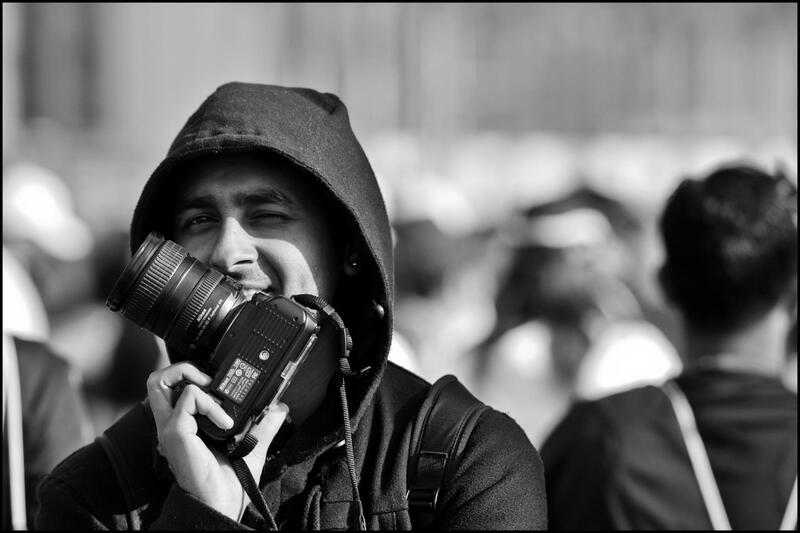 Swarat is part of That’s Life, the Indian Street Photography Collective, and his work is regularly featured in national and international magazines including National Geographic Traveler, Discover India and Treefree. Recognitions include: Honorable Mention, Amazon India- Better Photography ‘India Through My Lens’ contest 2014; Finalist in People category of Wanderlust Travel Photo of the Year Competition 2014; Finalist in Urban Picnic Street Photography Competition, 2013; Winner of Sauhard photo contest 2013, Ahmedabad. Finalist in Better Photography’s Photographer of the Year 2012 contest; Shortlisted in the Top 50 images in Arts and Culture Category Sony World Photography Awards, 2013.